Audra Jennings: CHRISTMAS AT ROSE HILL FARM iPad Bundle Giveaway & sign up to host a Book Club Brunch! 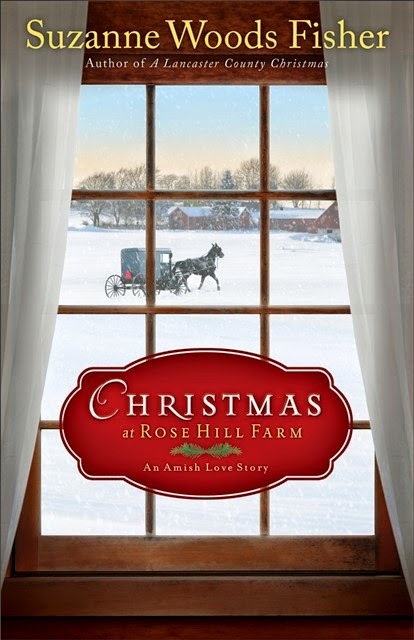 Best-selling, award winning author Suzanne Woods Fisher invites readers to celebrate Christmas with her this year by hosting a Christmas at Rose Hill Farm (Revell/September 2, 2014/ISBN: 978-0800721930/ hardcover/$15.99) themed brunch. Between now and September 29, readers can sign up on the author’s website at suzannewoodsfisher.com/book-club-brunch to host. Hosts will be able to choose their celebration day between November 1 and December 23. The brunch is the perfect opportunity for Amish fiction fans, as well as garden lovers, to get together, enjoy the holiday season, and discuss Fisher’s latest release. In keeping with the spirit of the season, Fisher encourages hosts to collect non-perishable food items from their guests to be donated to the host’s choice of local food banks or community shelters. For each group that collects 50 items on the day of their event, Fisher will donate $10 to one of her favorite local charities, Shepard’s Gate, a shelter for abused women and children. Billy Lapp is far away from his Amish roots working as a rose rustler for Penn State and wants nothing to do with Stoney Ridge. And that suits Bess Riehl just fine. Why should she think twice about a man who left without a word of explanation? It’s time she moved on with her life, and that meant saying yes when Billy's cousin Amos proposed — for the third time — and beginning to plan for her Christmas wedding. When a “lost” rose is discovered in a forgotten corner of the greenhouse at Rose Hill Farm, Billy is sent to track down its origins. His plan is to get in, identify the rose, and get out. The only catch is that he’s having a hard time narrowing down the identity of the lost rose — and he can’t get Bess Riehl out of his mind. As the history of the lost rose is pieced together, it reminds Bess and Billy — and Amos too — that Christmas truly is the season of miracles. 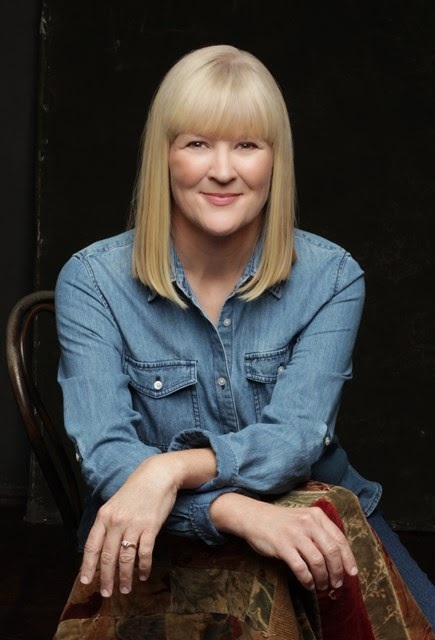 Suzanne Woods Fisher is a bestselling, award winning author of Amish fiction and non-fiction and a columnist for The Christian Post and Cooking & Such magazine. She has won a Carol award, been a finalist for the Christy Award, and was a two-time finalist for the ECPA Book of the Year. Her interest in the Amish began with her grandfather, who was raised Plain in Franklin County, Pennsylvania. She travels back east a couple of times each year for research. Fisher has a great admiration for the Plain people and believes they provide wonderful examples to the world. She has an underlying belief in her books — you don’t have to “go Amish” to incorporate many of their principles into your life: simplicity, living with less, appreciating nature, forgiving others more readily, trusting in God. When Fisher isn’t writing, playing tennis or bragging to her friends about her grandbabies, she is raising puppies for Guide Dogs for the Blind. Keep up on Fisher’s latest news by receiving her e-newsletter, as well as connecting on Facebook, Twitter and her blog! Her free Amish Wisdom app is available for Android, iPhone and iPad.